If you’re facing an unplanned pregnancy, you might be considering an abortion. Take the time to talk with us. We have information you need. If you’re facing an unplanned pregnancy, you might be thinking about abortion. Some women feel scared, alone and overwhelmed when they discover they are pregnant and did not plan to be, and they may think abortion is their only solution. These are all valid reasons to be uncertain and scared about the future. We get that! Fortunately, we have resources to assist you, no matter what you’re facing at the moment. First, take a moment and breathe! 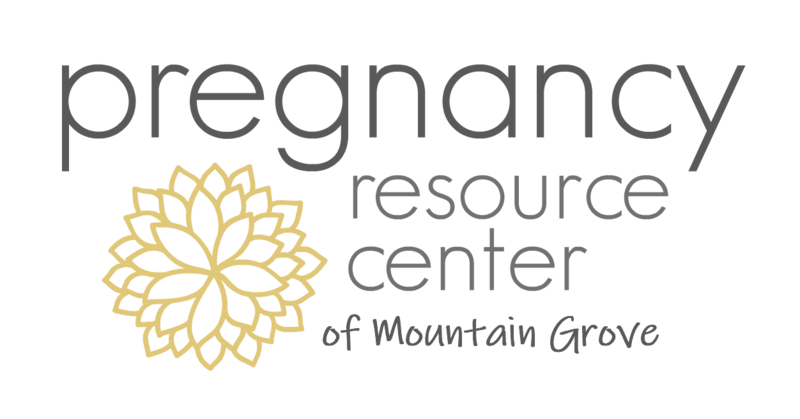 At the Pregnancy Resource Center of Mountain Grove, we have helped hundreds of women with unplanned pregnancies, including many women who thought abortion was their only option. Often, just having time to sit down and talk to someone who will listen can be a huge relief. We are available to be that person who will listen to you without judgment. Our trained staff members can also discuss resources with you that you may not realize exist. We can help you navigate the stressful obstacles you are facing so that you can make decisions that benefit you, with confidence. Do you know all the facts to make the best choice for YOU? You deserve to know the facts about abortion as well as adoption and parenting before making a decision that will impact the rest of your life. If you are thinking about having an abortion, you should understand the procedures and risks associated with chemical abortion (aka, “abortion pill” or medical abortion) and surgical abortion, as well as Plan B (the “Morning After Pill”). You can visit our office for a free pregnancy test to confirm your pregnancy, and an ultrasound can determine viability of your pregnancy and how far along you are. To make an appointment by text, message us at: 417-926-3310 via our private text messaging system. You should know that no one can force you to have an abortion – not a boyfriend, spouse, a parent or anyone else. Even if you are a minor, it is illegal for anyone to attempt to force you into an abortion. Studies have shown that as many as 74% of women who have abortions were coerced (threatened, pressured or bullied) in some way prior to making an abortion decision. Yet, the woman who is pregnant is the one who will be the most affected by an abortion decision – not those who were pressuring her. Once you have the facts, YOU decide what your next step is.